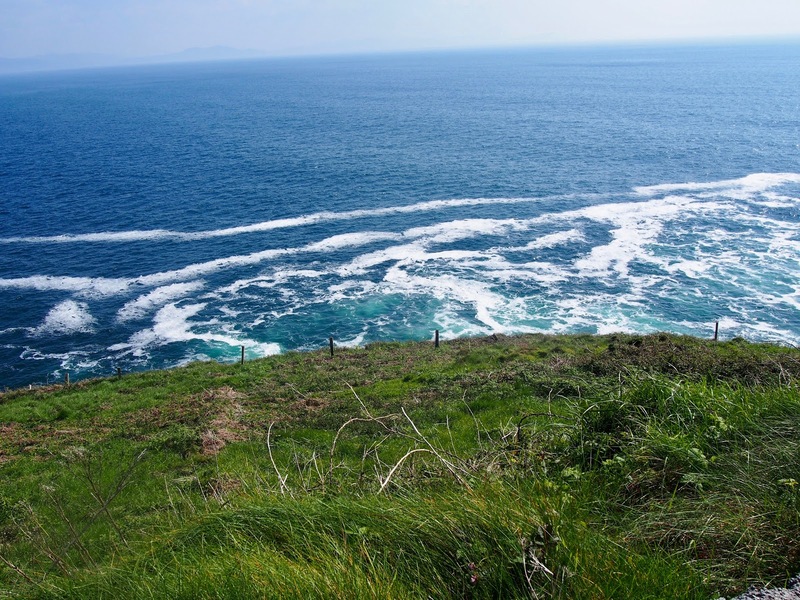 Last week I finally trekked down to a place I've been wanting to see for-freakin-ever - the Dingle Peninsula! 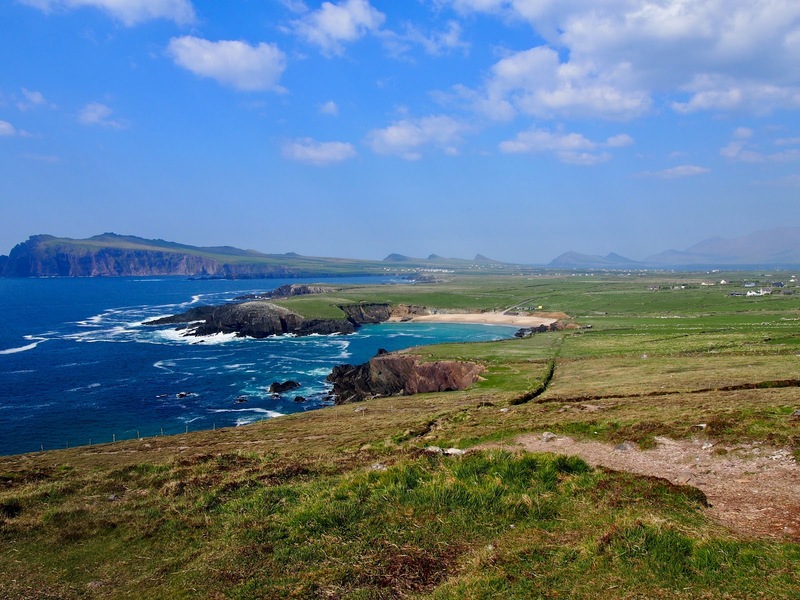 Ireland is teeeny tiny, so most of the big cities are only a 2 hour drive from Dublin. 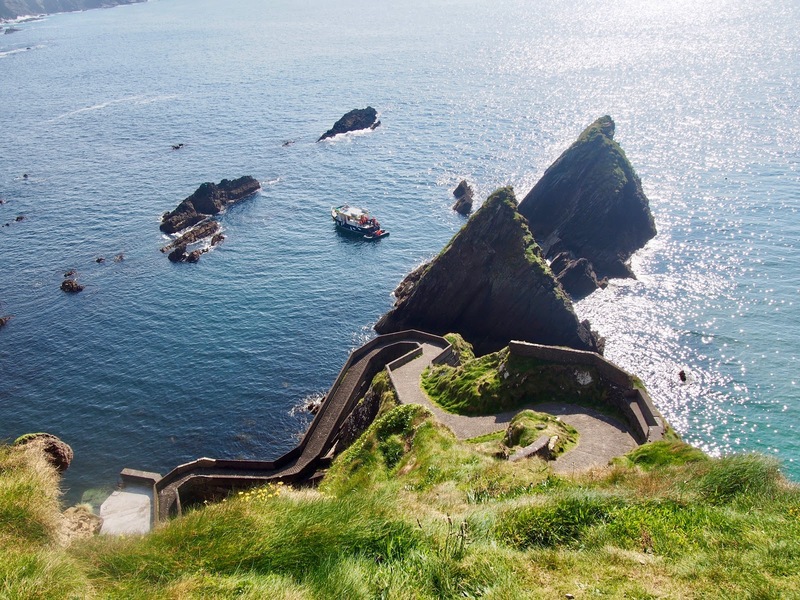 Dingle, however, is a solid 4 hours away, so to do it comfortably requires an overnight stay. It's also one of those places that people told me not to visit until I caught a sunny day. Finding time to drive 4 hours away to do an overnight stay when it's sunny is RARE, so it's taken me years of living here to actually make it down there! The drive down is incredible, but dangerous. In multiple areas there's only one lane for two directions of traffic amidst winding roads with blind turns. Take caution if you're planning on going behind the wheel! But once you reach your destination, you suddenly understand why people brave the roads. Heeelloooo crystal clear blue water and emerald pastures. 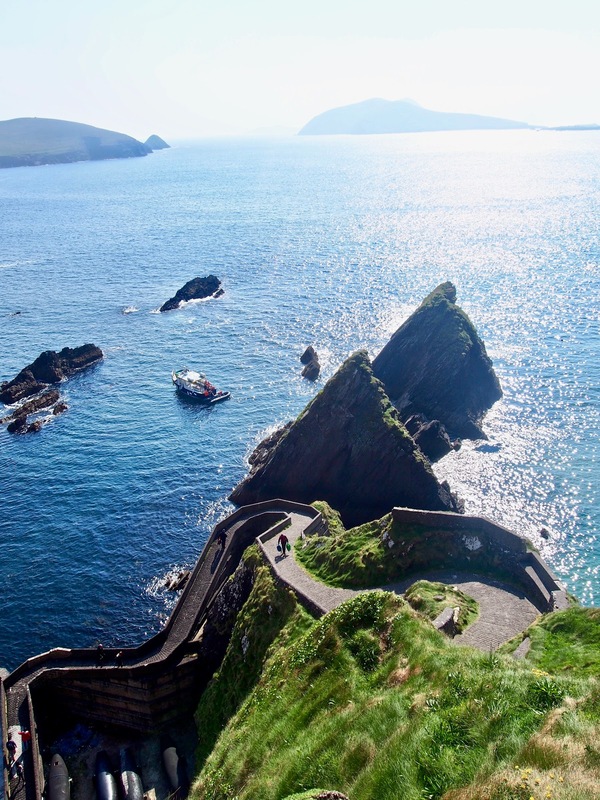 So, there was two main things I wanted to do in Dingle - one was explore the city, and two was to drive Slea Head. 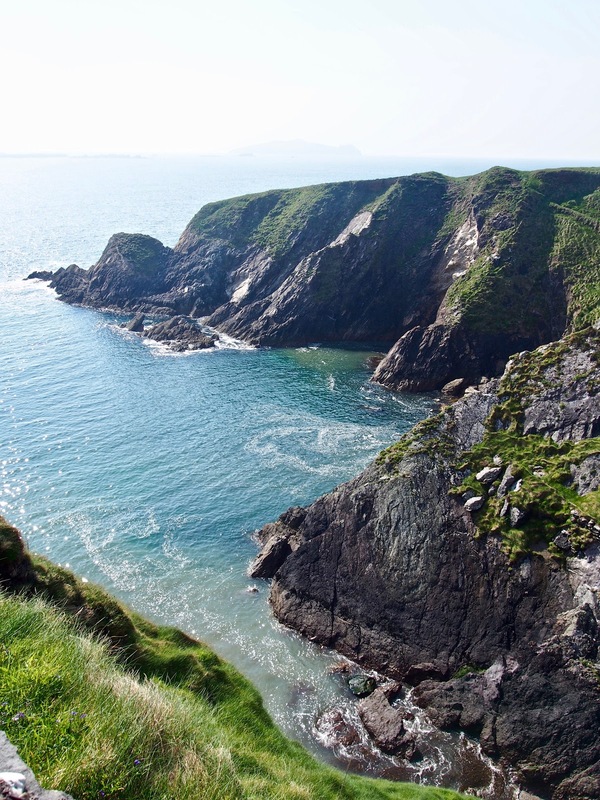 It's a scenic, 1 hour-ish drive around the peninsula and I had been told it was a must. 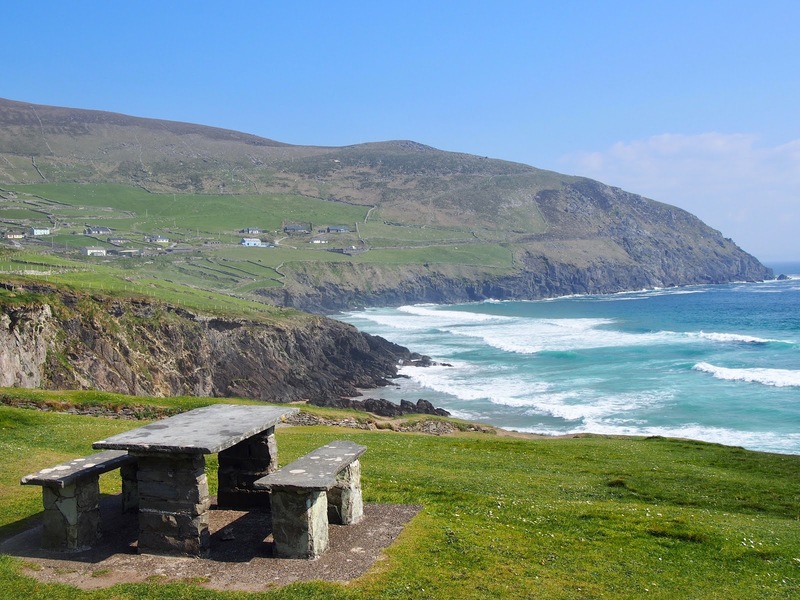 We opted for driving Slea Head first, then ending our day around the city. I almost hyperventilated and made Joey pull over immediately. 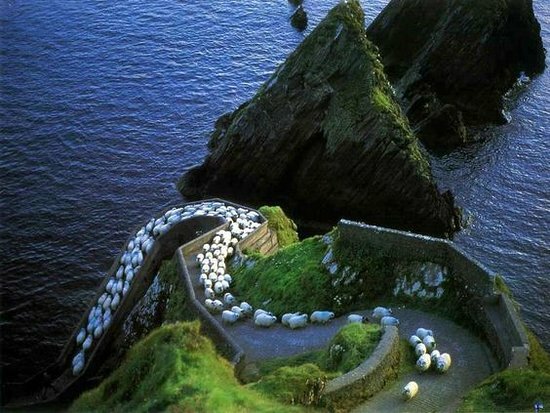 Fun fact, ever since I moved to Ireland I've had "cuddle a lamb" on my bucket list. What can I say? I'm a city girl and I've never had the opportunity. I see them everywhere when we drive through the countryside and they look like little fluffy baby angels. 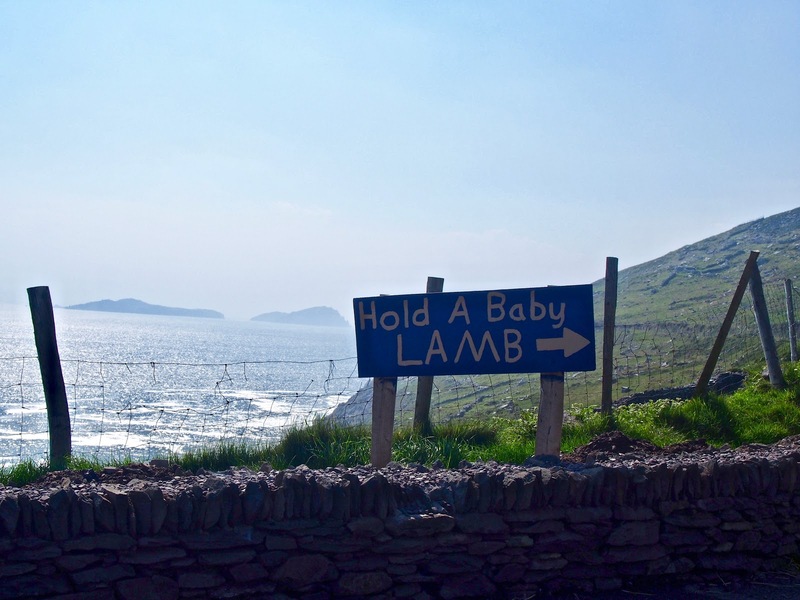 I'm not bold enough to just go up to a farmer and ask to hold his lambs, but when the sign is DIRECTLY in front of me? I need a piece of that action. 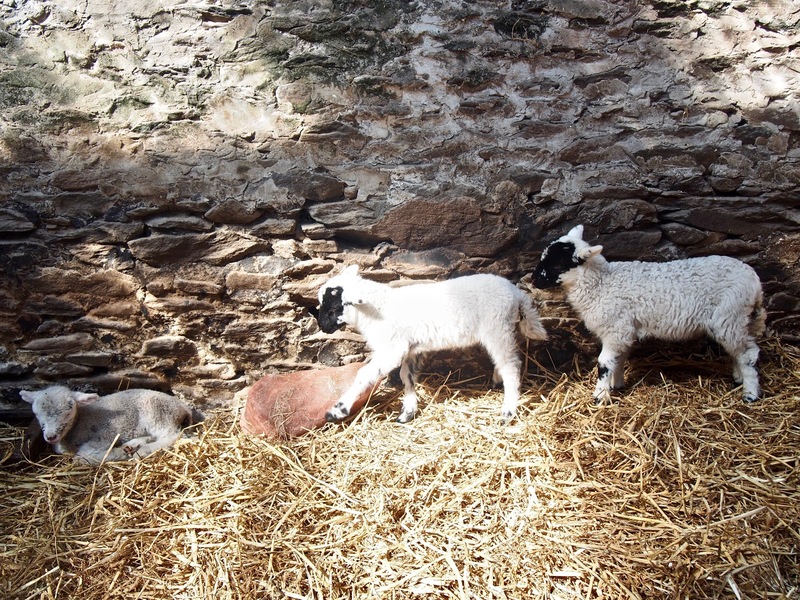 This farmer had us give him 6 euro (3 each) for UNLIMITED ACCESS TO HIS LAMBS. We spent like a half an hour giving them cuddles and exploring his farm. Best day ever. Also yes I'm wearing two pairs of glasses and no makeup. I know, it's a tragedy that I never went into fashion blogging. Look at those fluffy babies, UGH. My heart is fluttering. Once we continued our drive, we realized pretty quickly it was deffffinitely going to take us more than an hour because we kept stopping every 5 minutes to get out and gawk at the scenery. It's insanely picturesque, it doesn't even look real. It's pretty much like walking onto a movie set, which makes perfect sense because they filmed the new Star Wars films in this area! Even the views from the pier itself are incredible! 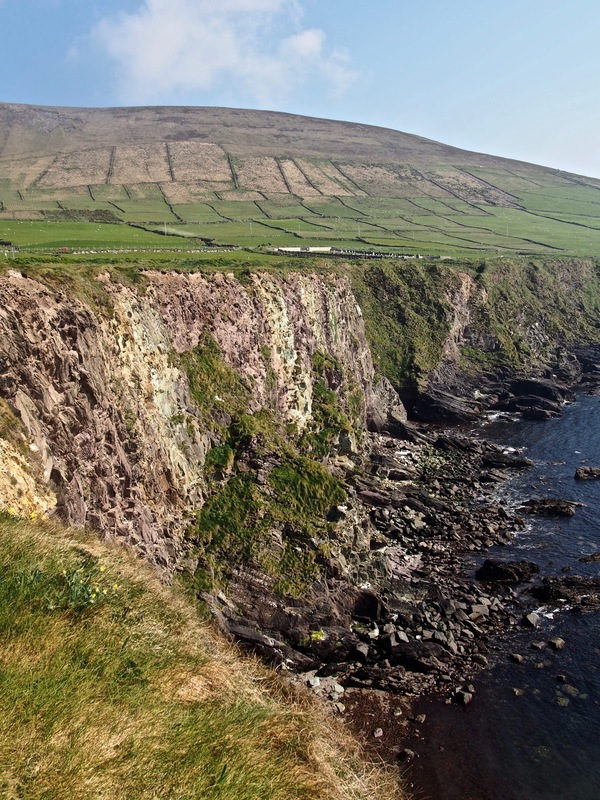 After almost THREE hours, we finally made it back to Dingle, and I am in LOOOVE. 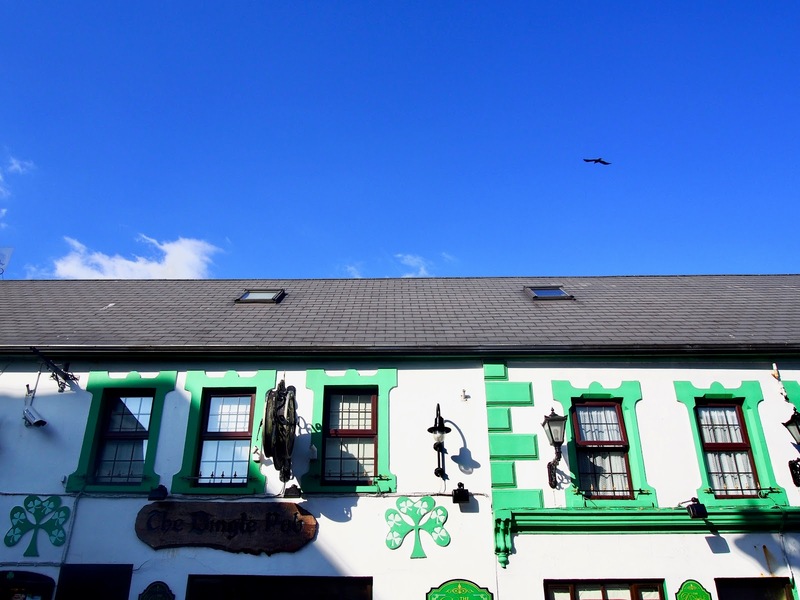 It is the epitome of a cute, quaint Irish town. 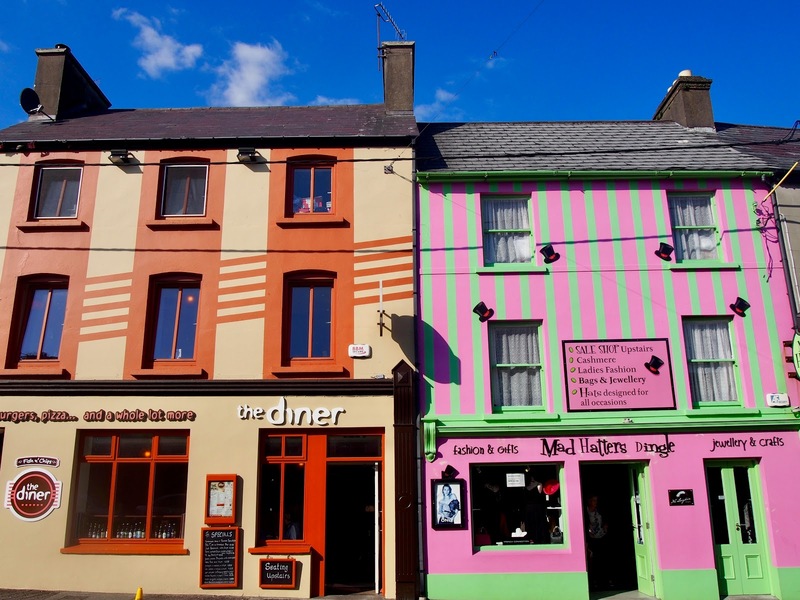 The candy colored houses and quirky shops give me life. 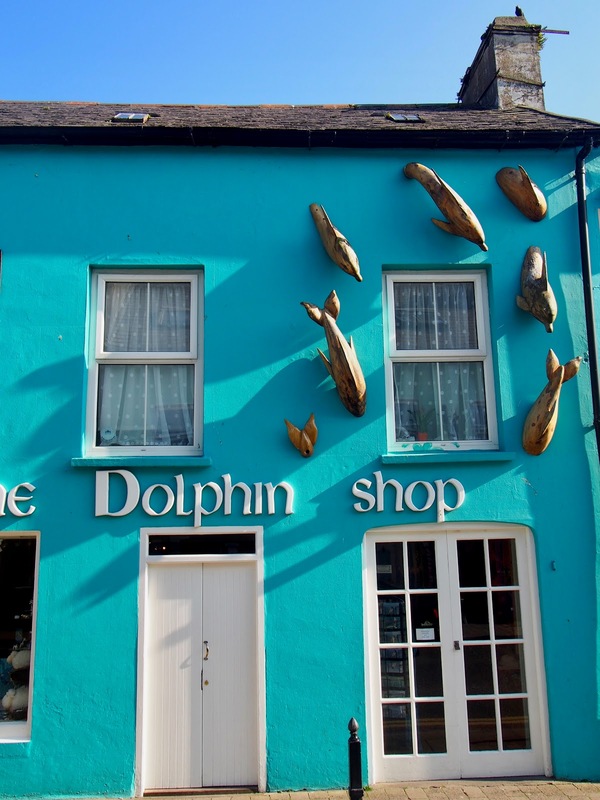 Dingle is famous for its resident dolphin, Fungi (not kidding) so there are many dolphin themed shops around. 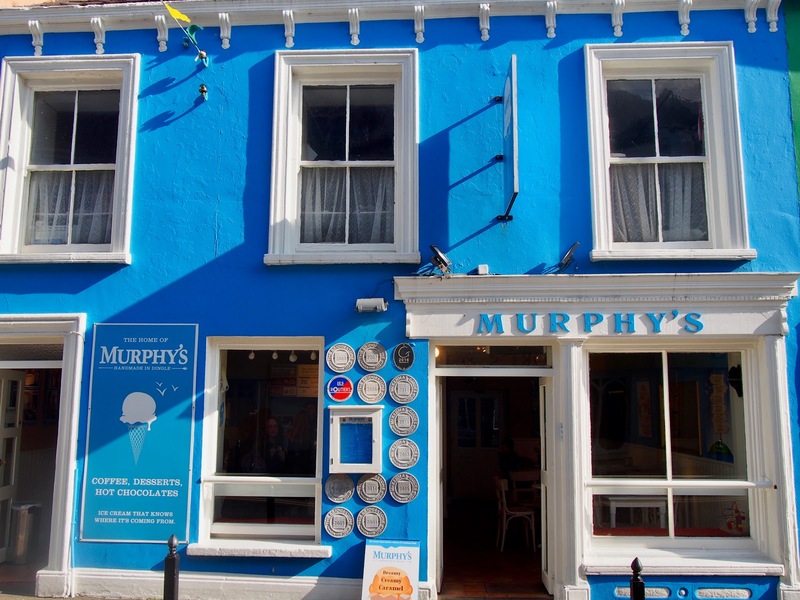 If you're ever in Ireland, you MUST stop at Murphy's Ice Cream. 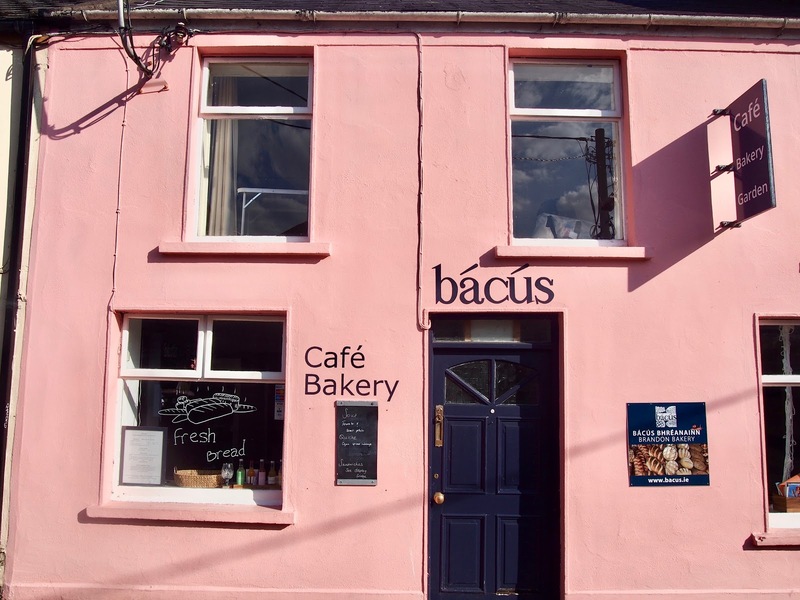 It's originally from Dingle (this is the original shop front) but now there's multiple locations, and it is divine. I don't even like ice cream that much (I know, I'm weird) but I'm obsessed with Murphy's. 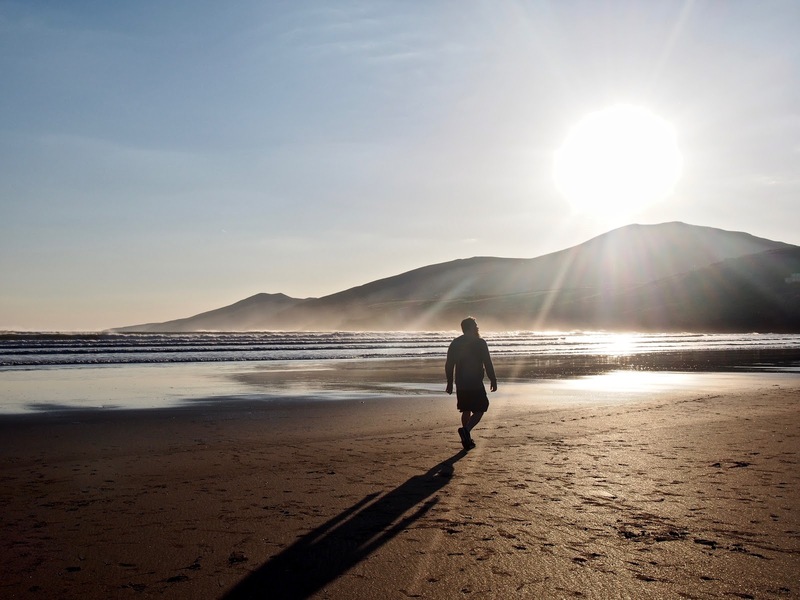 We had a lovely wander around the city, bought entirely too much cheese at the local cheesemonger, had dinner at Murphy's pub (not the same owners as Murphy's ice cream) and then head on our way up to the city of Killarney where out hotel was, stopping at Inch Beach in Kerry along the way. I already can't wait to go back! Cross your fingers I can get Joey to do a dolphin tour with me so we can get selfies with Fungi.